Bamboo Charging Station MOQ: 500PCS per design FOB Price: USD$2-5/piece Click Here for details and inquiry. 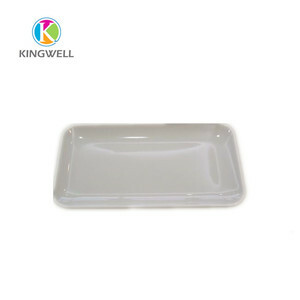 Foldable Food Serving Tray MOQ: 500PCS per design FOB Price: USD$3-8/piece Click Here for details and inquiry. 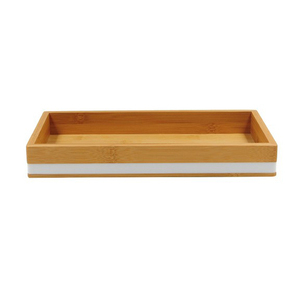 Kitchen Bamboo Cutlery Tray MOQ: 500PCS per design FOB Price: USD$1-5/piece Click Here for details and inquiry. 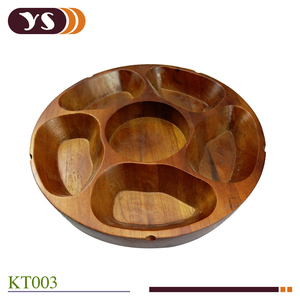 Product lazy susan bamboo chip and dip tray wholesale Item# SC--JBT011 Size 37x37x5cm or as per your required Packaging shrink wrap, inner box or as per your required MOQ 1000pcs Sample time about 5 to 7 days Production lead time about 30 days Logo custom logo accepted OEM accept to customized make the design and size as per your required Certificate LFGB, FDA Packaging & Shipping Packaging: Shrink warp, tag or as per your required. Zhejiang Xuanhui Industry And Trade Co., Ltd.
Chaozhou Chaoan Kingkong Hardware & Plastic Industry Co., Ltd.
Can supply you the most Professional technical support and The best service. 3/ We can pass all EU new regulation test,US standard and others countries test requirement. If buyers have any special requirements, they need to pay the sample charge. 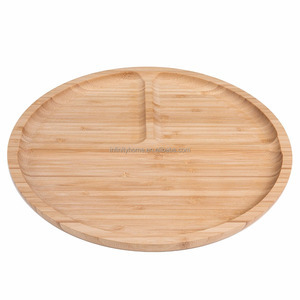 Alibaba.com offers 880 rotating food tray products. About 5% of these are electric kettles, 4% are dishes & plates, and 3% are serving trays. 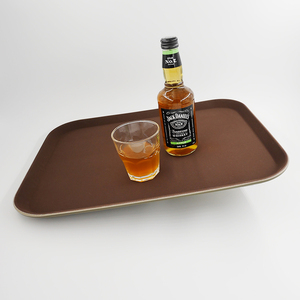 A wide variety of rotating food tray options are available to you, such as free samples, paid samples. 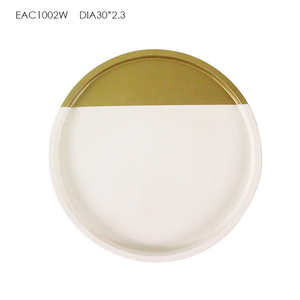 There are 800 rotating food tray suppliers, mainly located in Asia. The top supplying countries are China (Mainland), Taiwan, and India, which supply 99%, 1%, and 1% of rotating food tray respectively. 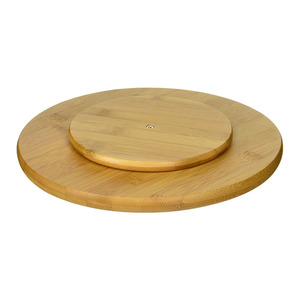 Rotating food tray products are most popular in Mid East, Africa, and Western Europe. You can ensure product safety by selecting from certified suppliers, including 83 with Other, 68 with ISO9001, and 8 with BSCI certification.